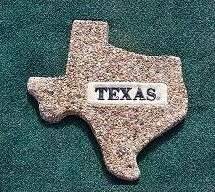 All Star Concrete has a large variety of Texas stepping stones. 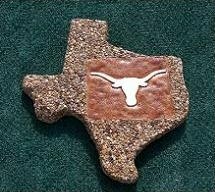 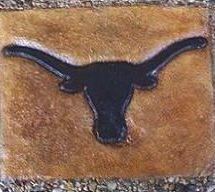 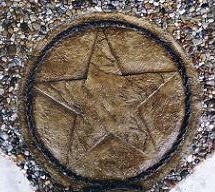 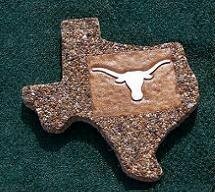 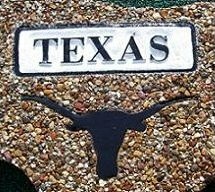 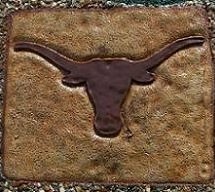 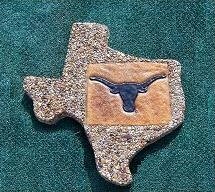 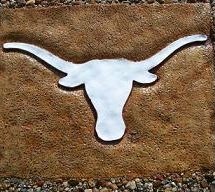 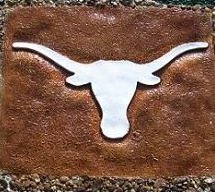 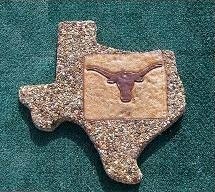 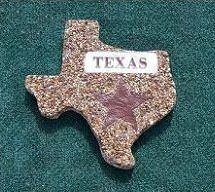 From Longhorn to the Texas star, you are sure to enjoy living in Texas with your personalized Texas stepping stones. 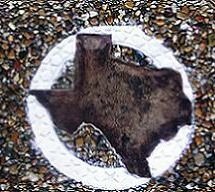 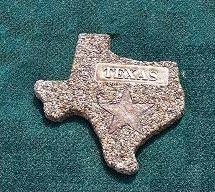 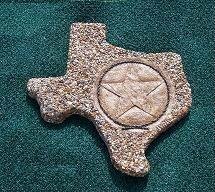 Please feel free to view some of the Texas stepping stones we have available below. 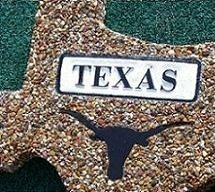 If you are in the Dallas, Texas, area and have any questions or would like to place an order today, please call All Star Concrete toll-free at (817) 909-5975 and Jeff Mitchell will be glad to assist you.